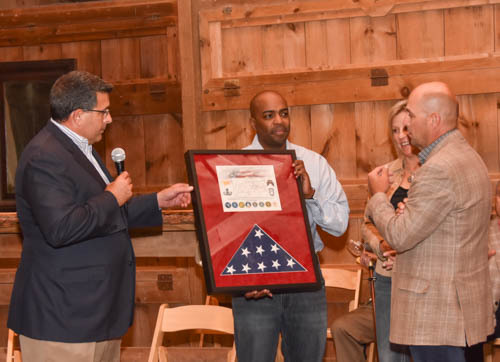 At Toast to Our Heroes: the 2nd annual wine tasting to benefit Boulder Crest Retreat took place on Sept 10, 2015. 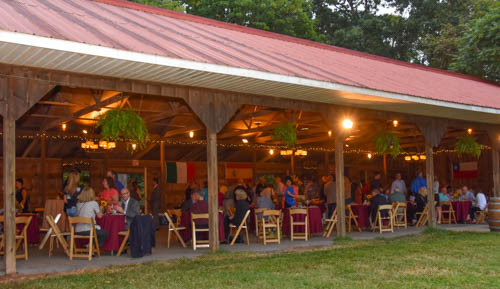 The successful event was held at Murray Hill, a beautiful outdoor event venue in an open, charming rustic barn. 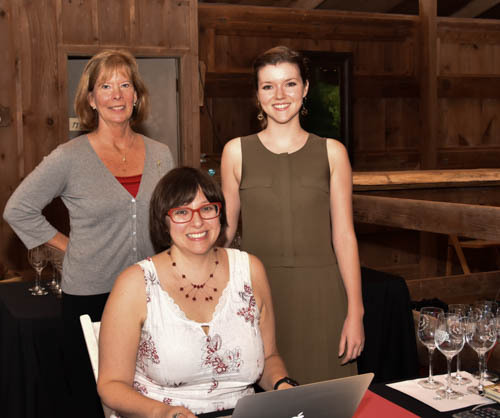 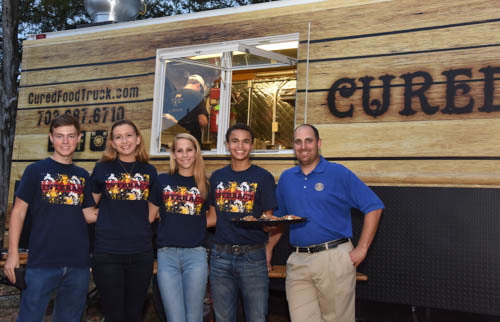 The Rotary Club of Leesburg and major sponsor Altria provided a wonderful evening of fellowship and tastings of approximately 30 wines from across the world. 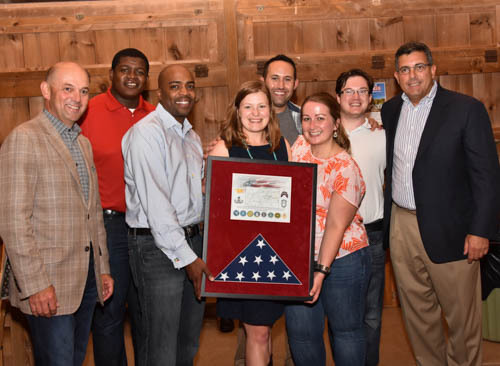 Boulder Crest is a non-profit retreat in a nearby rural setting that is dedicated to the wellness of our nation's combat veterans and their families.